OK guys,the wait is finally over!!! 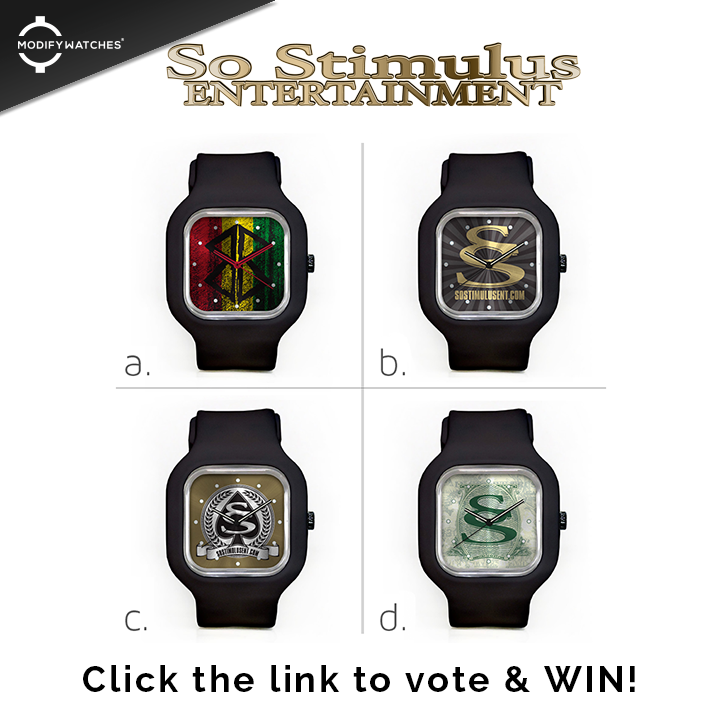 We are happy to announce the launch of the collaboration between Modify Watches & So Stimulus Ent. 1 lucky fan will be selected to receive the winning design.